Since 1990, DQE been providing top-of-the-line practical products and support to improve the safety and readiness of first responders and the healthcare community. They have supplied products to many industries allowing them to be prepared for natural and man-made disasters. 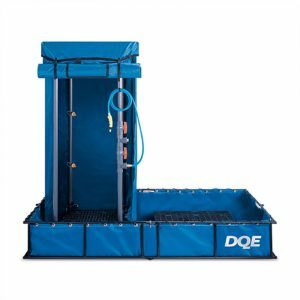 Not only does DQE provide decontamination gear, showers, medical supplies, and hazmat equipment, but they also provide training, planning, and development as well as on-demand eLearning. When you partner with Federal Resources, you gain access to DQE’s advanced solutions and our in-depth product training. 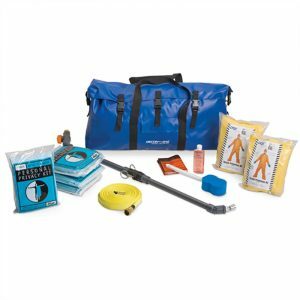 Decon in a Bag ® is an effective kit for first responders, clinics and other facilities with limited HazMat resources. 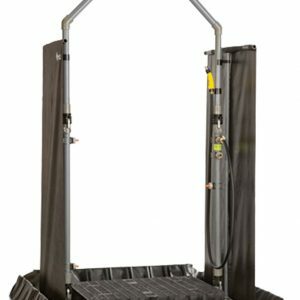 It offers a decontamination solution deployable in the field as a complete kit including a spray wand, splash suits for responders and bags for the contaminated clothing. We also offer two different decontamination shower systems. The Standard Shower System is the industry’s leading stand-alone decontamination system. It offers quick setup, victim privacy, thorough decontamination, and easy cleanup. The Indestructo® Decon Shower System comes with windscreens and specially designed shower heads to increase effectiveness. Both systems are easy to assemble and take down in the field. 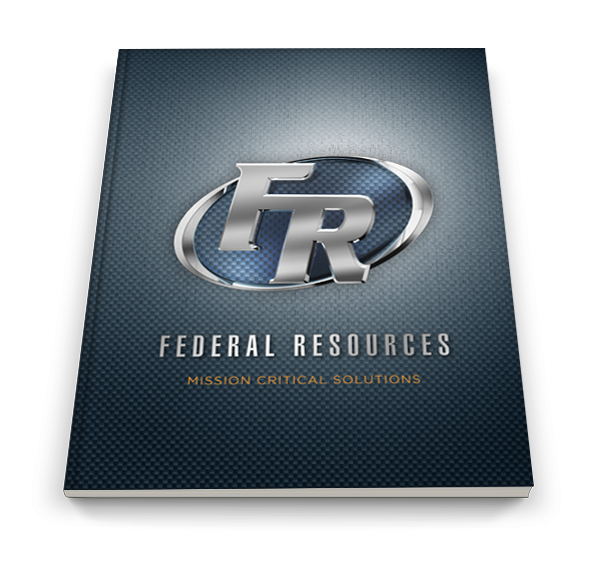 Contact Federal Resources to learn more about DQE products and how they can best help your organization’s needs.